Today, on the Your Home Story podcast, Suzannah and I are talking all about How to Decorate with a Spouse, significant other or with someone that you live with. It can be hard to mesh personalities within your home and that carries over to your home design aesthetic as well. Tune in to hear our thoughts and specific questions that you can ask when you are trying to work together to create a cohesive space that you all can enjoy! Suzannah and I open up the conversation today chatting about our experiences with our own husbands. Within our stories, I think you’ll find a great tidbit of knowledge, especially in the story of Jason and him picking out the garbage disposal! 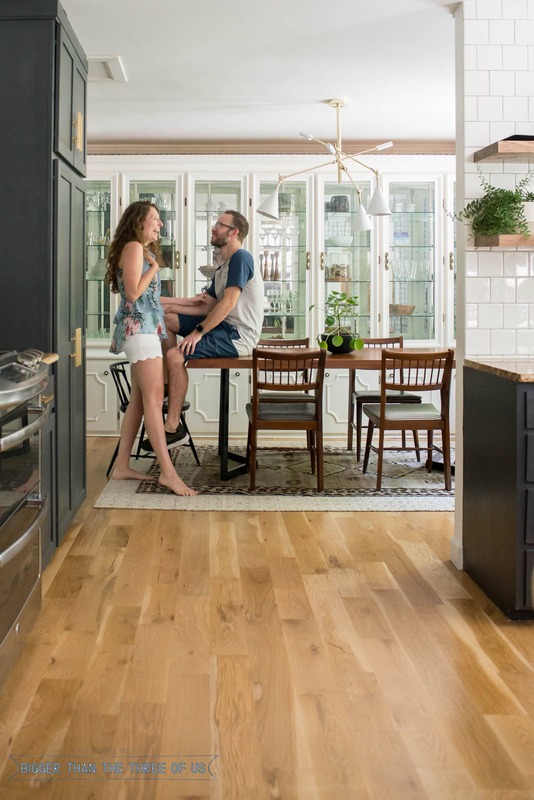 How to Decorate with a Spouse – Use these questions to help get you started! What do you envision the space feeling like? Do you have a specific “want” for the space? What are you good at and how can that be implemented within the space? On number 4, is your spouse or significant other good at budgeting, plumbing, design boards, etc.? If so, loosen up the reigns in that department so that you are working together to create a cohesive space and a space that both of you can feel invested in. We’d love to hear your thoughts on this episode. How do you manage working on a project or design idea with the person that you live with? Chime in over on Instagram, in our Facebook group or by email. You can email us at yourhomestorypodcast@gmail.com. Want to see more of our episodes? You can find all the show notes on the Podcast page.